Now this is interesting - one of the most unusual projects to have emerged on Editions Mego for a while. 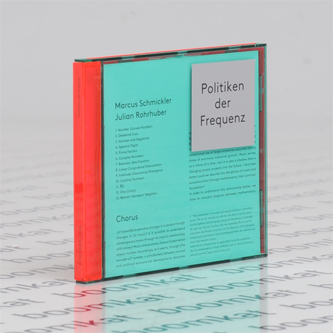 Markus Schmickler is better known for his electronic output as Pluramon, while Julian Rohrhuber is a Professor of Music Informatics and Media Theory at the Robert-Schumann Hochschule in Düsseldorf. 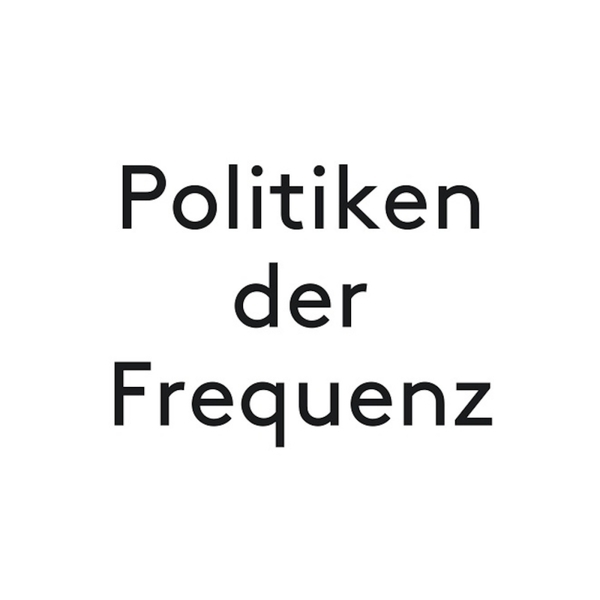 Politken der Frequenz ('Politics of Frequency') draws on concepts from economics and advanced mathematics, including the work of contemporary philosopher Alain Badiou, for a literal sonification of cutting-edge theory and the abstractions of the modern world. 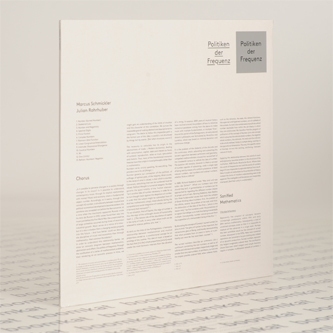 It involves clouds of data rendered in the primary colours of electronic synthesis alongside a chorus that chants numbers, argues points and asks 'Is it possible to perceive changes in a society through changes in its music? Is it possible to understand contemporary music through its implicit relationship with money?' The result is like a cross between reading a new manifesto and what Xenakis might have produced had he lived to be angry about the financial crisis. A must for readers of Badiou or Attali, Schmickler and Rohrhuber seem to have tapped into the very life of numbers and liquid cashflow itself.